Joseph Nobles’ claims about “free fall” shown to be false. Mr. Nobles attempts to refute NASA engineer Dwain Deet’s website 7problemswithbuilding7. I show his claims to be false and misleading. 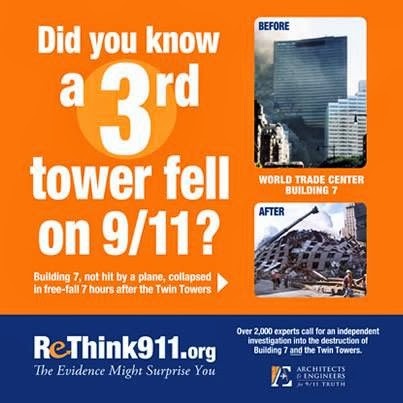 Mr. Nobles claims that other skyscraper fires are not comparable to the Twin Towers and Building 7. I show this assertion to be false. My take on Mr. Nobles’ claims about thermal conductivity and the eutectic steel. Mr. Nobles responds to my many refutations of his claims. I respond back here, here, and here. Joseph Nobles criticizes AE911Truth and Tom Sullivan's credentials. Darcy Wearing and John-Michael Talboo respond. My thoughts on Joseph Nobles' criticisms of the BuildingWhat? site. Nobles claims that that the explosion in the 'Seven’s Exploding' video is fake. John-Michael Talboo shows otherwise. Honest mistakes are apparently “big news” to Mark Roberts. Mark Roberts debates with Richard Gage of Architects and Engineers for 9/11 Truth on Hardfire. Scootle Royale and John-Michael Talboo address Mark Roberts’ assertion that the red/gray chips are primer paint. Mark Roberts claims that “no one said the air at Ground Zero was safe to breathe." He oughta know better: Mark Roberts and the iron spherules. Email debates, and more about Mark Roberts. Mackey insists that the initial tilt of the upper section of the North Tower explains the lack of deceleration in the North Tower. Scootle Royale and I explain why he is incorrect. Mechanical engineer Tony Szamboti questions Ryan Mackey about claims he made during their Hardfire debate. Blanchard constantly claims that parts of explosives such as det cord should have been found in the debris. However, a phone conversation with Dr. Steven Jones suggests otherwise. Former Controlled Demolition Inc. explosives loader Tom Sullivan on Blanchard’s claims about finding parts of explosives in the debris. John-Michael Talboo examines Mike Williams’ claims about intercepts and the NORAD stand-down. Forum poster Beached critiques numerous claims made by Mike Williams. *Note: I do not agree with everything on this page. Mike Williams takes on Pakistan's ISI link to the 9/11 funding. Here’s the other side of the argument. More on this subject here. Dr. Greening makes a lazy attempt at refuting the Active Thermitic Material paper. Dr. Steven Jones responds. Dr. Greening hypothesizes that there could have been natural thermite reactions within the WTC buildings. Mechanical engineer Gordon Ross addresses these claims. Dr. Frank Legge addresses Dr. Greening’s criticisms of David Chandler’s analysis of WTC 1’s collapse. David Chandler responds to Dr. Greening’s letter regarding Newton’s 3rd Law and falling buildings. Dr. Greening’s theories about what caused the sulfidation of WTC steel are put to the test by civil engineer Jonathan Cole. Former explosives loader Tom Sullivan on Ron Craig’s claims about explosives causing damage to other buildings. Analysis of Dave Thomas’ debate with Richard Gage, including comments by mechanical engineer Tony Szamboti. Further analysis of the claims made by Dave Thomas during his debate with Richard Gage. Tony Szamboti comments on Dave Thomas’ physics model of the WTC collapse. 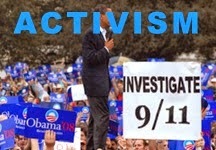 Pat Curley debates with 9/11 truth activist Jon Gold. Pat Curley attempts to debunk the "rebunkers." John-Michael Talboo responds. After 16 months of debunking Screw Loose Change, James B. comments on the Debunking the Debunkers blog to discuss pretty girls. Pat Curley: the king of scientific peer-review. Pat Curley attempts to cast doubt on the results of the Active Thermitic Material paper. John-Michael Talboo demonstrates why he is wrong. Pat Curley claims that Steven Jones makes a strawman argument, but only exposes his own failed logic and poor research. James B. claims that “trutherism is a mythology, not a science.” I show why he is completely wrong. Pat Curley attempts to discredit Sibel Edmonds. John-Michael Talboo exposes his errors. Pat Curley misrepresents the firefighter testimony and then accuses 9/11 truthers of doing the same thing. Pat Curley attempts to use the firefighter testimony to prove WTC7 was engulfed in flames. John-Michael Talboo shows why he is wrong. James B. and Pat Curley attempt to discredit the film Zeitgeist and 9/11 truth through association to a killer. Scootle Royal and I show why these claims are baseless. Structural engineer Anders Björkman’s discussion of Bazant’s paper "What Did and Did not Cause Collapse of WTC Twin Towers in New York." Jim Hoffman critiques Manuel Garcia’s articles on 9/11. Part 1. Part 2. Part 3. Dr. David Griscom addresses Dr. Manuel’s CounterPunch articles on the WTC collapses. Francisco González comments on Garcia's Sept. 12, 2007 article in CounterPunch. Dr. Crockett Grabbe on Dr. Garcia’s WTC arguments. Kevin Ryan shows that Manuel Garcia sees physics that don’t exist. Dr. Crockett Grabbe’s discussion of Dr. Seffen’s paper "Progressive Collapse of the World Trade Center: A Simple Analysis." 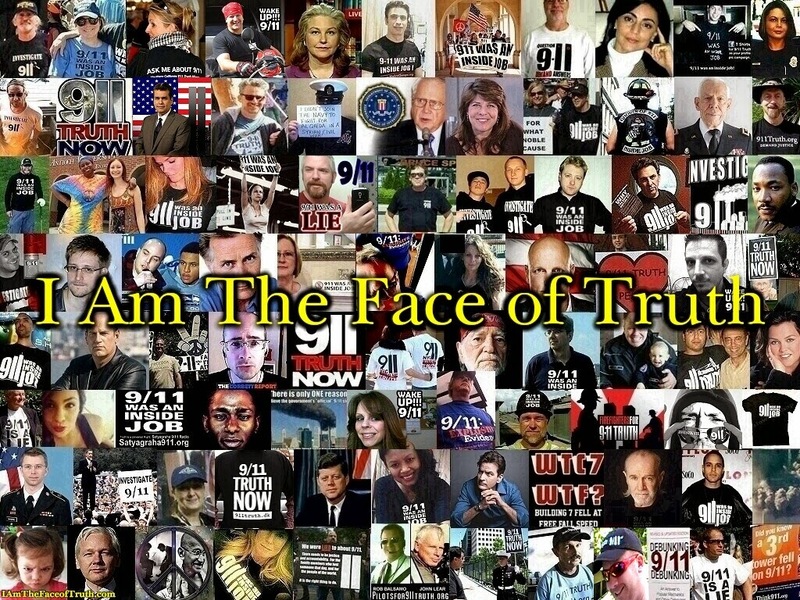 Stewart Bradley responds to Joseph Welch's "15 questions 9/11 ‘truthers’ now need to answer." Ryan Owens’ debunking videos refuted by my “9/11 Un-debunked” series. Version 1. Version 2. My open letter to Ryan Owens. My comments on Mr. Owens’ response to my open letter. John-Michael Talboo shows Ryan Owens that controlled demolition is possible. Ryan Owens debates with Debunking the Debunkers blog contributor Stewart Bradley. Ryan Owens accuses me of taking money for my 9/11 videos. I inform him that he is incorrect. Jason Bermas addresses Ryan Owens’ claims about the temperatures in the Ground Zero debris. Mr. Owens makes numerous assertions about WTC7’s collapse. I show his claims to be wrong. 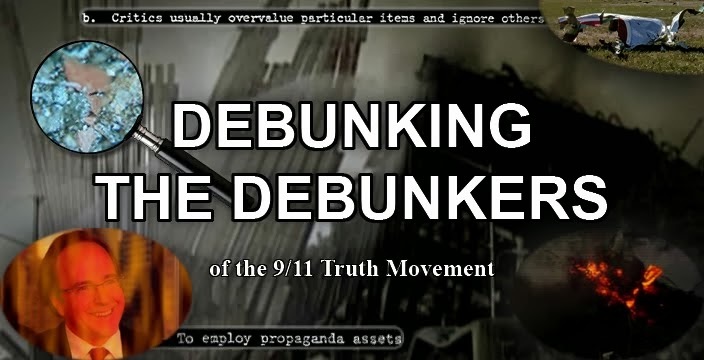 The US State Department uses one of Ryan Owens’ videos as “debunking” of 9/11 controlled demolition theories. John-Michael Talboo refutes AlienEntity’s video “Architects and Engineers for 9/11 Truth: Lies and Distortions,” then debates with him on the subject. AlienEntity claims his measurements corroborate NIST’s results. I show why he’s wrong. Dan Stevens attempts to answer Charlie Sheen’s 20 Questions to Obama. I show why his answers are nonsense. My refutation of many of K.T. Penn’s claims. The many absurd beliefs of K.T. Penn. Stewart Bradley addresses deRoy's video "Defusing Nanothermite: Integrity." Stewart Bradley addresses dprjones' video "Advice and a challenge for 9/11 'truthers'"